We would love to see you at “The Hare & the Turtle”, our EV community gathering at Highlands Motorsport Park in Cromwell on Sunday 9 September. We hope that EV owners from the South Island will converge for a mix of fun, education, outreach and a spot of science. The whole family is invited. EVs and Plug-in Hybrids of any description are welcome. It’s all part of Drive Electric week and the media will be there to tell the rest of the world about you as early adopters and citizen scientists – so get your hair done! There is also an exhibition of Flip the Fleet’s findings running throughout the week, and public talks and test drives on offer at Central Stories, Alexandra’s Art gallery and Museum from 3 pm on Saturday 8th September which you might like to sample on your way to Cromwell for the main event the next day. Some of you may be able to assemble in Cromwell on the night of Saturday 8th – we’ll have a shared meal of EV owners at a cheap and cheerful restaurant. Here’s the schedule – EVs from 9 am, public from 11 am, finish by 2 pm. 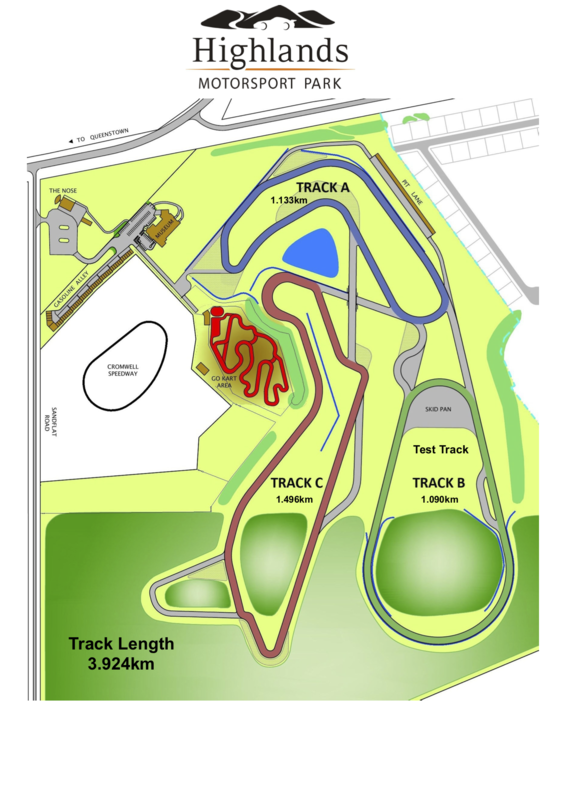 Highlands Motorsport Park (http://www.highlands.co.nz/) opens for charging, scanning your EVs, fitting ‘EV Black Boxes’ and science briefing from 7.30 am on Sunday 9th Assemble at Pit Lane (see map). At 11 am we will also run a ‘Motorkhana’ event on the track – here you can test your skill in timed trials while manoeuvring around small cones. We’ll end the day with two circuits of the main racetrack behind a Pace vehicle (no over taking and at safe speed). You should be clear of the park by 2 pm latest. ChargeNet have offered free Rapid Charging for your journey to Alexandra and Cromwell, and then to get home again on Sunday (aren’t they the very best!). You will need to bring your Fob and register for the event to qualify for this gift from ChargeNet. Tesla’s can charge at the Highlands Motorsport museum and Visitors Centre. We’ll be organising slower charging at the Highlands Pit lane and nearby Top 10 Motor camp, so most of you will have a full battery by departure time to start your journey home. The Otago Electric Vehicle Society Incorporated is co-organising this event with Flip the Fleet and would appreciate a donation of $25 per car to defray costs. We’ll fit automated data loggers (https://flipthefleet.org/ev-black-box/) to your Leaf if you want to be part of a community experiment to monitor battery health and temperature, energy efficiency etc. over the next 6 months – it just sits there out of sight and sends data from your car to the communal database. Loggers would normally cost $450 for this trial, but we’ve got 30 to lend for free courtesy of a grant from Otago Museum – we’ll allocate the boxes roughly on a first-come-first served basis up until each sampling group (24 kWh vs 30 kWh) is fully subscribed. We need you to RSVP to wecan@flipthefleet.org if you are coming or just think you might. We’ll then send you a full bundle of instructions and suggestions for accommodation (if staying overnight in Cromwell). If you need to discuss logistics, you can also ring Henrik on 027 2268688. We hope you come and bring your friends. Please tell other EV owners in your community – not everyone is in Flip the Fleet and so may not hear about this jamboree. And of course, we hope a lot of people who don’t know how good EVs are will come along to learn and take a test drive. The EV exhibition is open from 10 am till 4 pm each day up till our public event starting at 3 pm on Saturday 8th September. 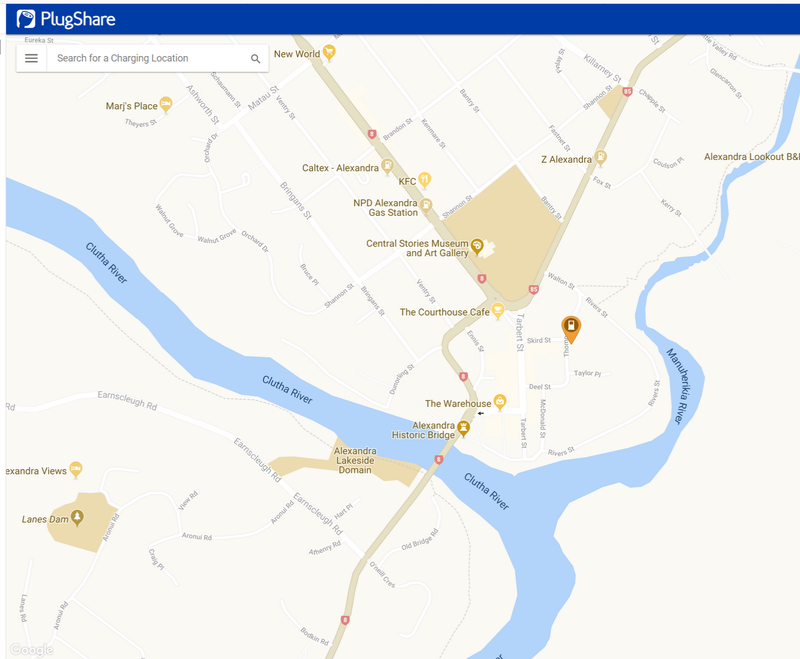 Why not stroll around to the exhibition while your EV is charging courtesy of ChargeNet NZ – it’s a 3-minute walk from the charger to the gallery. There will be four talks and a Q&A session about EVs, starting from 3 pm. Then we will offer test drives for the public. 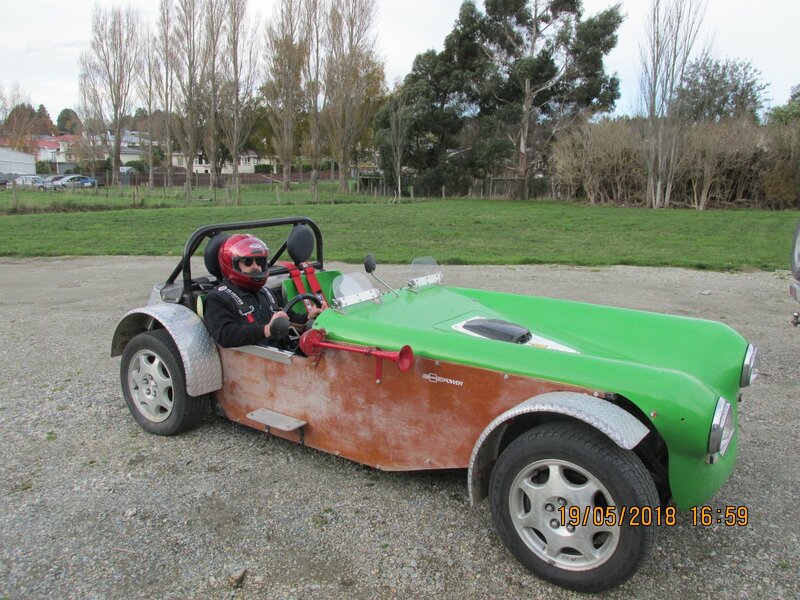 You might also score a test drive in ‘Duncan’s Device’ (pictured) – a home built EV Roadster powered by Forklift batteries – if you want to try a bit of something different. We are grateful to generous sponsorship from ChargeNet NZ, The Better NZ Trust and Highlands Motorsport Park to make this event possible. 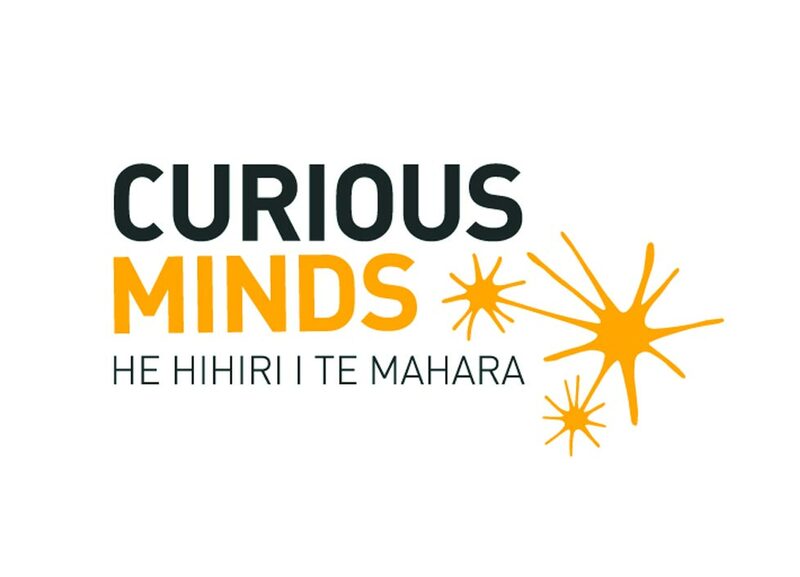 The science exercises are part-funded by a Participatory Science Project awarded by Otago Museum as part of the government’s Curious Minds portfolio (http://www.flipthefleet.org/2018/curious-minds-funding-to-test-battery-fade-issues/). Hi Henrik, do we buy ticket(s) on the day or can we pre-purchase them on line?